Willowdean Dickson (Dumplin', to her mum) has always been at home in her own skin. Her thoughts on having the ultimate bikini body? Really, the criteria is simple. Do you have a body? Put a swimsuit on it. But life as Willlow knows it is about to change, and when this happens she suffers an unaccustomed, and unwelcome, attack of self-doubt. In an effort to take back her confidence, she enters into the local Miss Teen Blue Bonner beauty pageant. 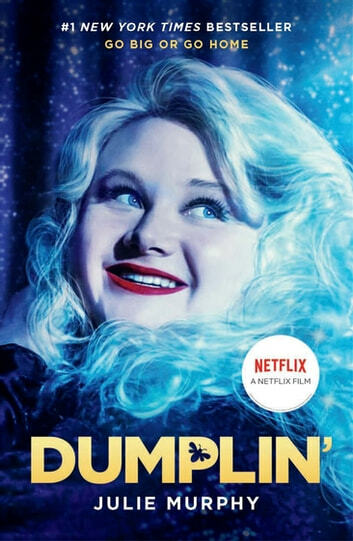 Dumplin is a coming of age story. It was funny, sad and easy to read. I think it's targeted for a younger audience. Quite enjoyable!